the life of a wife: Swimsuits! But in January? How will I ever choose?! 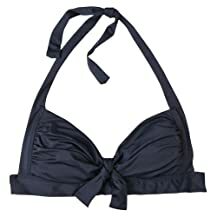 Ugh summer hurry up and get here so I can justify buying a new swimsuit!